Real time collaboration, communication and powerful analytics are vital factors in the success of every business. With a wide array of technologies like Exchange Online, SharePoint Online, OneDrive for Business, Skype for Business, Power BI and the most up to date version of Office applications and many more; Office 365 is a highly effective cloud platform that enables your workforce to make full utilization of their productivity, creativity and have the competitive edge over others. Microsoft’s Office 365 suite includes Exchange Online, which is a hosted messaging application that provides organizations with access to the full-featured version of Exchange Server. It includes access to email, calendars, contacts and tasks for any endpoint device. It’s easier than ever to provide your users with the business email they need to stay productive. Automatic patching eliminates the time and effort of maintaining your system. Give your users an In-Place Archive, so they can keep all their important data in one place. And provide them with anywhere access to email, calendar, and contacts on all major browsers and across devices. 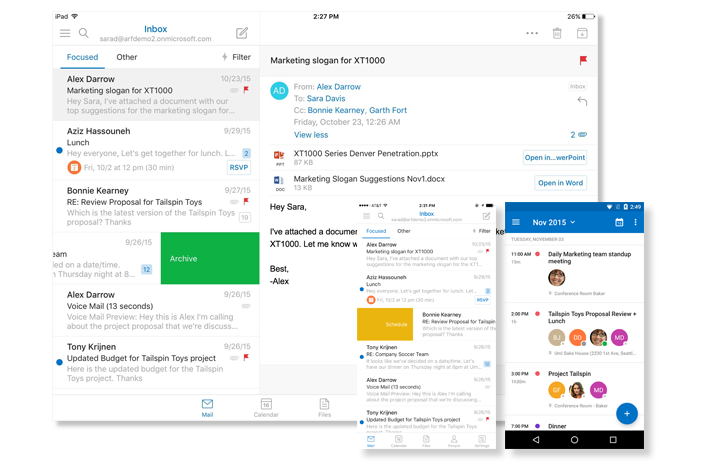 Integration with Outlook means they’ll enjoy a rich, familiar email experience with offline access. 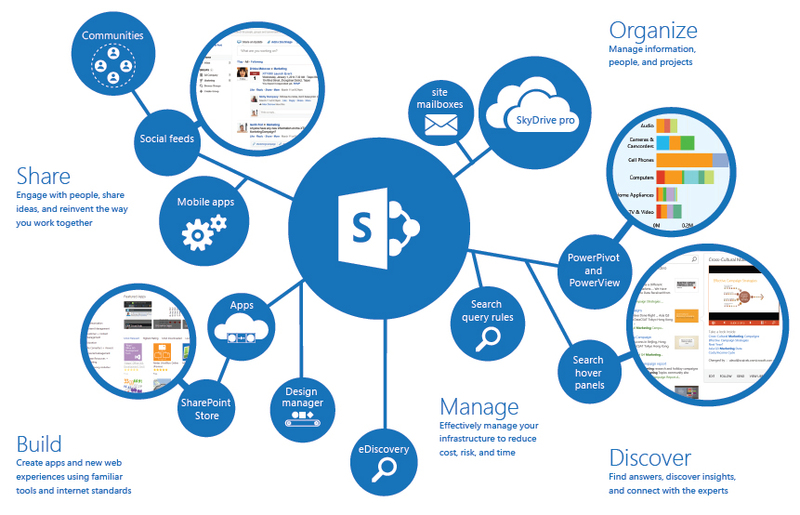 Microsoft Office 365 also contain SharePoint Online which is a cloud-based service that helps organizations share and collaborate with colleagues, partners, and customers. With SharePoint, you can access internal sites, documents, and other information from anywhere—at the office, at home, or from a mobile device. 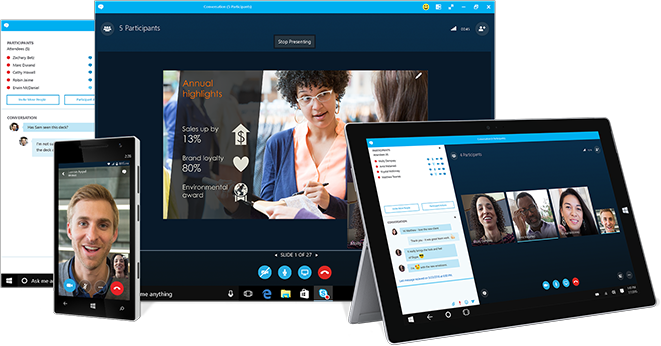 Microsoft Office 365 has Skype for Business online which is an instant messaging client used with Skype for Business Online. Skype for Business is enterprise software. With office 365 you get to setup your skype for business in minutes and start communicating with colleagues and other Business Partners. Microsoft Office 365 has come With the familiar office apps that you already know and used. Stay up to date with office 365, use the latest version of office all the time. Office 365 also gives you the flexibility of using office apps everywhere on every device thereby staying connected with colleagues at home or office. Planning an approach to make a smooth migration to the cloud through kickoff meetings, understanding of timelines and legal and compliance requirements of your business. Preparing your existing infrastructure to effectively and efficiently migrate to or co-exist with Office 365. Providing post-migration steps to ensure a hassle-free end-user experience through design of training and end-user communication material, working hand-in-hand with your IT staff to effectively resolve problems and incidents post migration and providing solutions for de-commissioning of resources that you may no longer require.  From assessment, planning and design to remediation and on-going support, Velvot’s expert team of Microsoft certified consultants and technical professionals provide you with white-glove services to help you modernize your organization with Windows 10 devices and Office 365 ProPlus, utilizing their robust update channels. We can help you get the most from the speed, scalability and economic advantages that Office 365 provides in order to fully exploit its power faster and with less risk. Seamless co-ordination with the tools you already use. Anytime and anywhere access, easy communication and collaboration both inside and outside your organization. Simple to learn and straightforward user interface design. Business-class safety and security features. 99.9% Financially-Backed Uptime Guarantee from Microsoft. Migration plan for on premises to O365 offering services. 6 months free post deployment support. Our Office 365 solution is a one stop shop for end to end needs for consulting, Implementation and support.